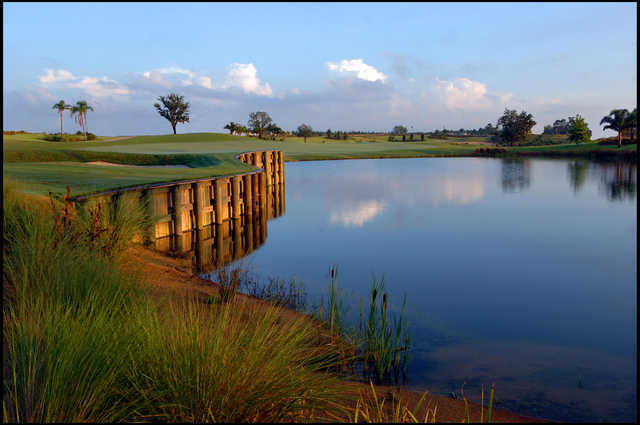 Unlike the severe hills of the Palmer and Watson courses, this Jack Nicklaus Signature, Parkland-style layout is smooth and flowing, with long horizon lines as well as elevated tee boxes and greens. 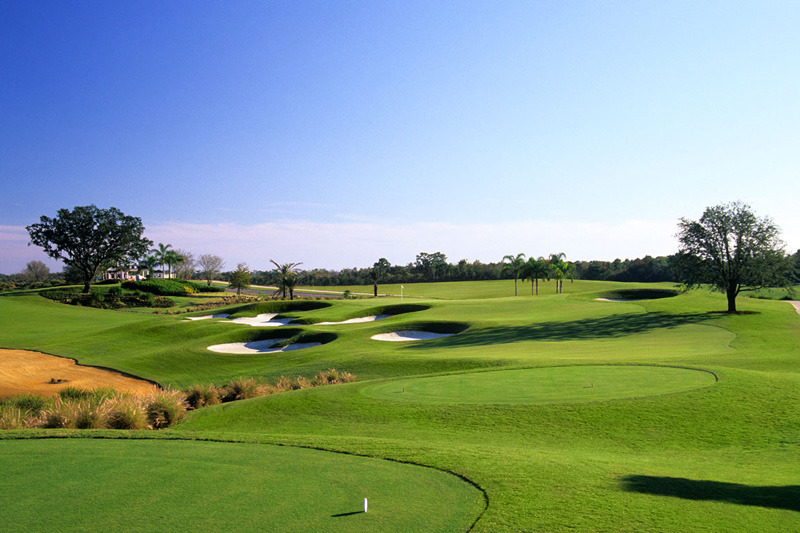 Yet The Nicklaus course can be as deceptive as it is beautiful. 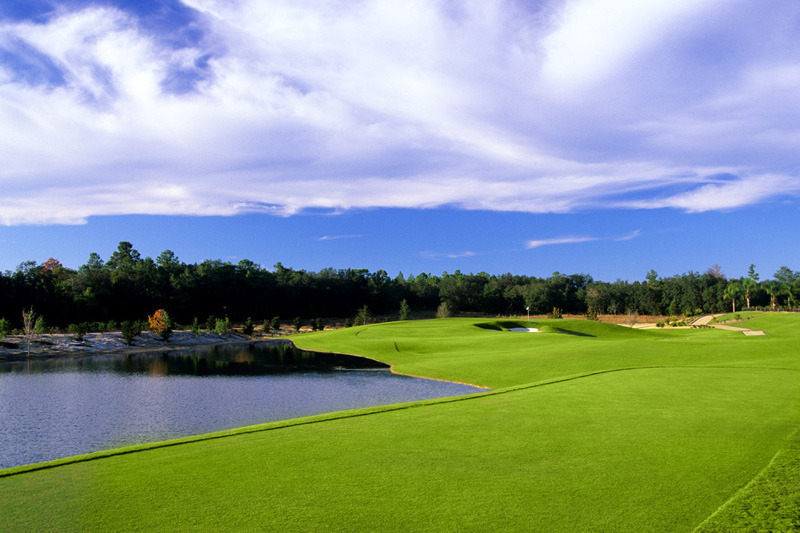 Designed to tempt golfers into hitting risky shots with potentially big payoffs, The Nicklaus challenges the golfer to step up to the ball with a carefully organized series of shots in his or her mind. 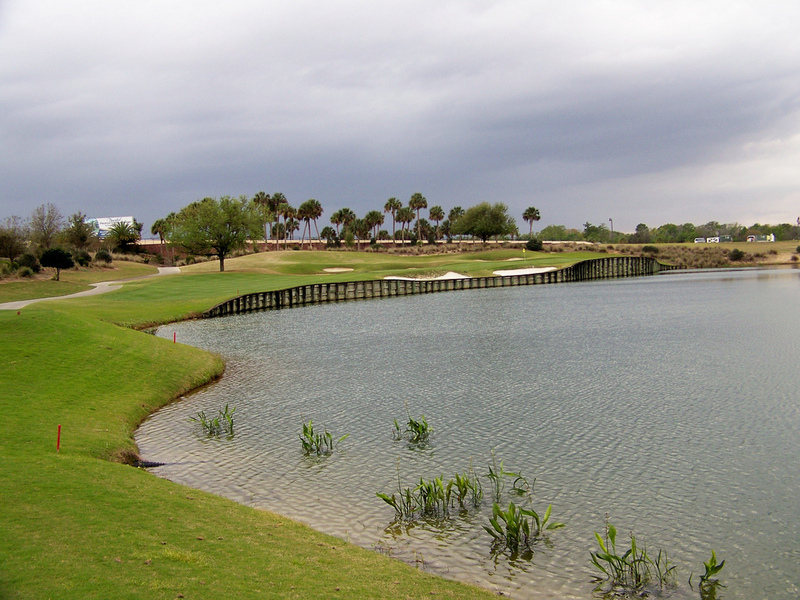 Golfers must stay at Reunion Resort to play the Nicklaus course.